A house is made of bricks and beams; a home is made of hopes and dreams. Together with JYSK’s Scandinavian design ethic, we can help your dream home become a reality. 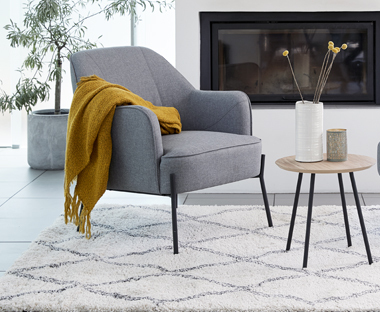 MAKE YOUR LIVING SPACES REFLECT YOUR PERSONALITY WITH SCANDINAVIAN-INSPIRED FURNISHINGS FROM JYSK! 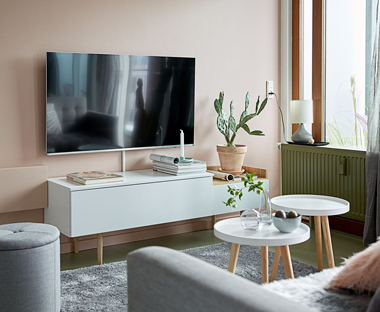 If, like most of us, your home ends up being populated with bits and pieces of furniture you’ve acquired over the years but without the overall sense of style you’d really love, it may be time to take a fresh approach. Your living spaces should be practical, but that doesn’t mean they have to be dull. 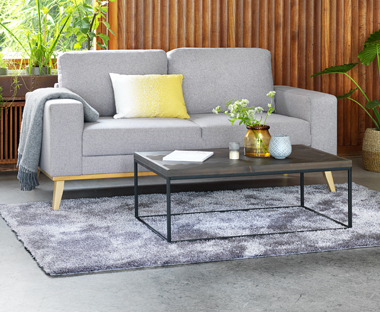 Contemporary living room furniture can optimise floorspace, making a small room look bigger and bringing a sense of harmony to your home.